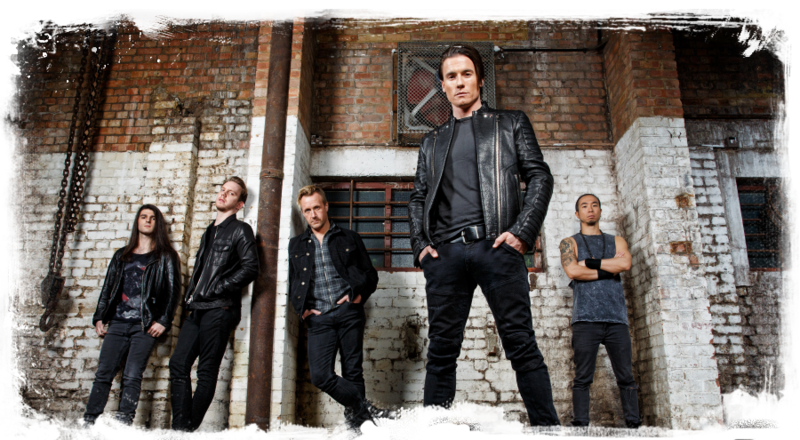 TOSELAND, with support from Piston and Arron Luther, live on 2 May 2014 at The Asylum in Birmingham. Planet Rock DJs will also be providing music through until Midnight. Tickets are on sale now - £8 adv (plus booking fee) or £10 on the door.